The Classic Conference Tables combine attractive and durable laminate surfaces with PVC DuraEdge detail that make these conference tables perfect for any application. 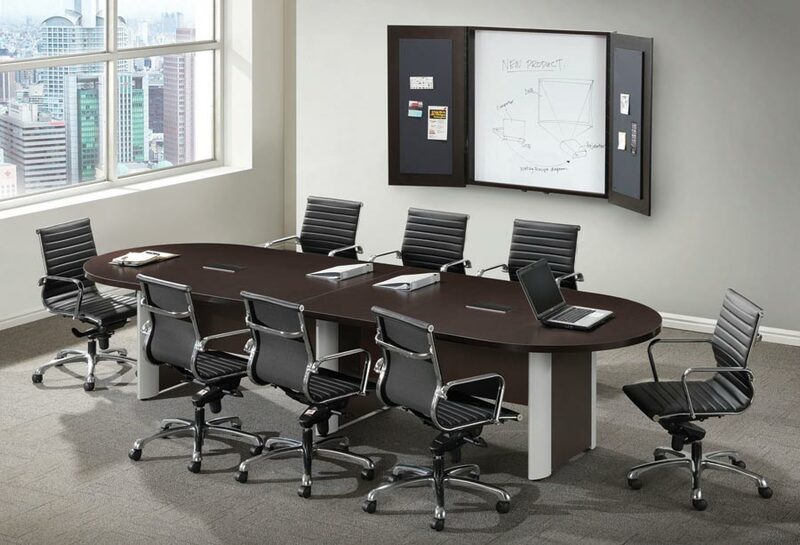 Designer silver accented base adds a touch of class to any boardroom. 5 Year Limited Warranty.